We made it through the winter. We have a new tenant, a yoga studio, renting the hall. They have done some clean-up, painting, and even joined the Grange. Welcome to Aga and Joe. The handicapped ramp is nearing completion with railings started but not quite finished. With spring coming, we can get out and continue our gardening work around the hall. 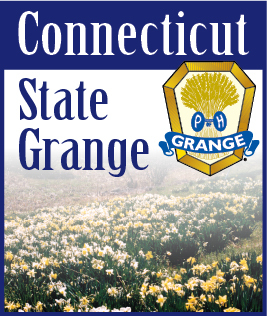 The Grange by-laws are being revised to update our membership dues, and look for a change in meeting night for Oxford Grange. We voted on changes March 15, so any updates will be posted in the next issue of the Granger.